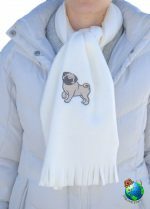 Looking to keep warm during the cold winter months? 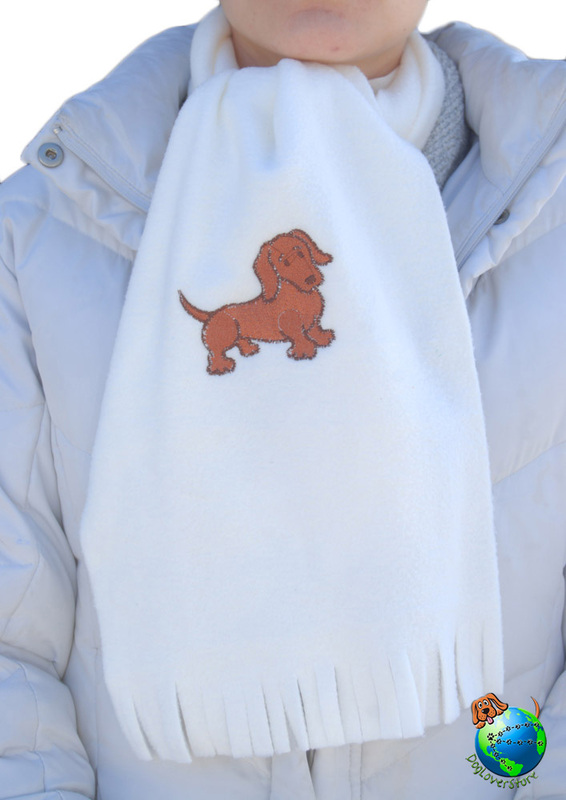 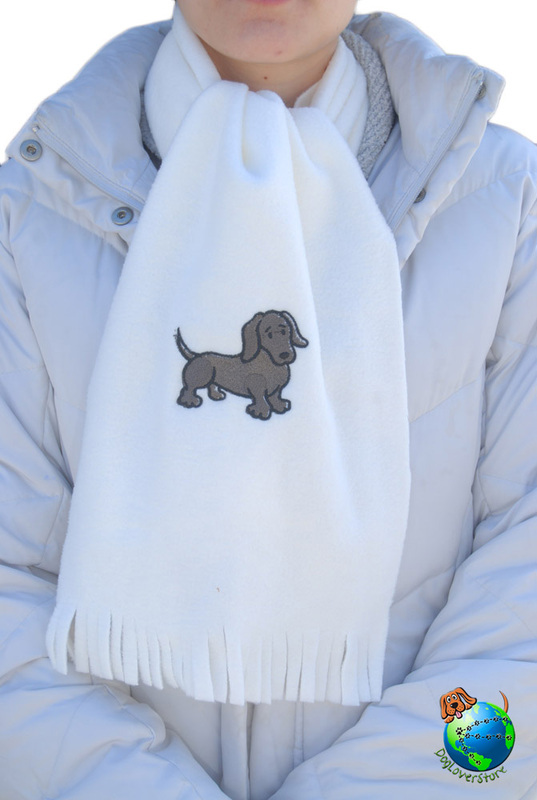 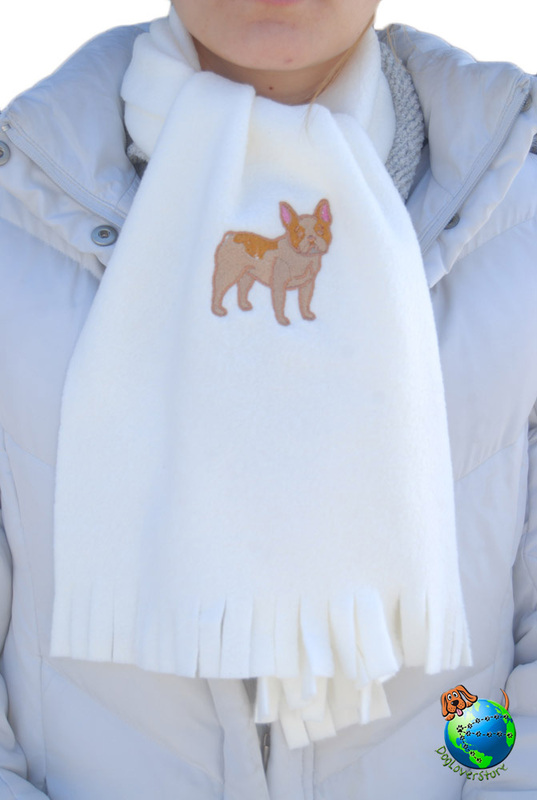 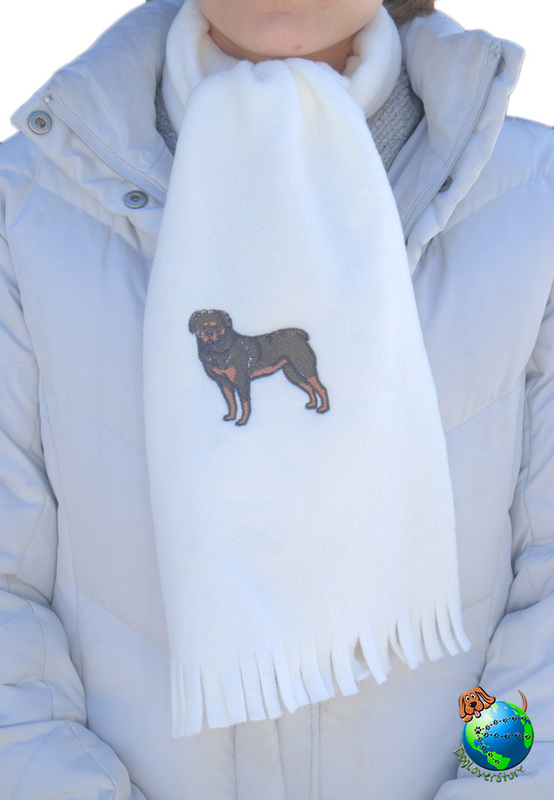 Bundle up with our dog scarves! 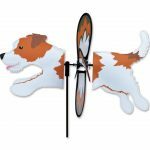 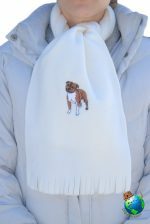 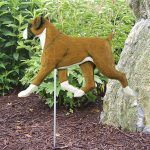 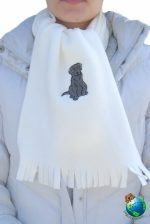 Each scarf is 100% polyester fleece, measures 10 x 46, has fringed edges, and available in all your favorite breeds! 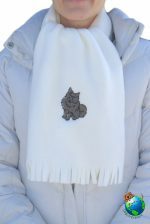 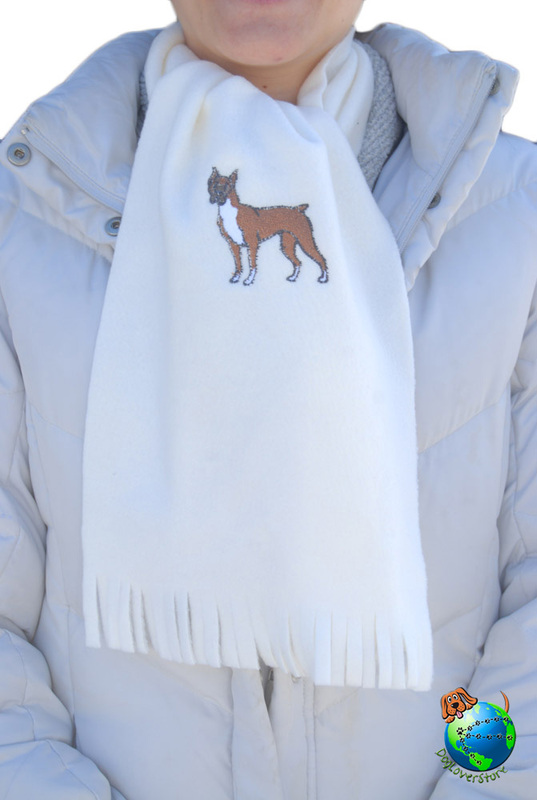 Each scarf is handmade, embroidered, and cut, right here in Massachusetts! 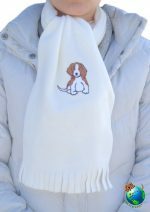 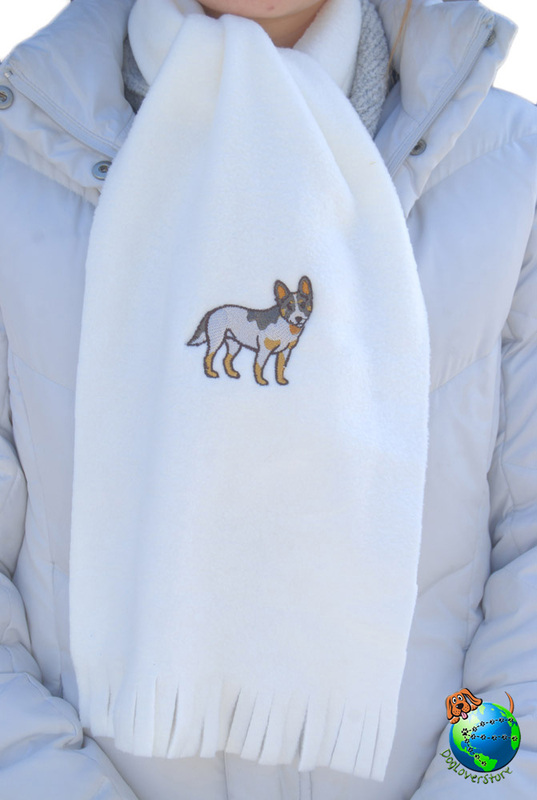 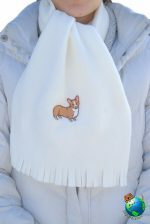 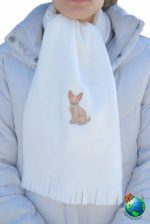 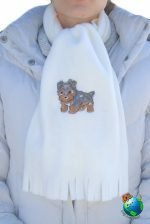 Our dog scarves are made with a cream polyester that matches well with any outfit. 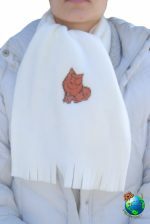 We can create just about any scarf for you. 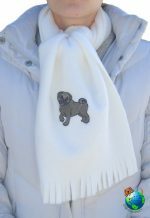 If you are looking for a specific breed, drop us an email and we will let you know what we can do! 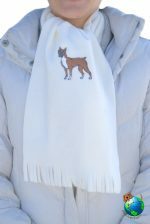 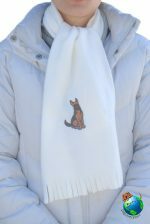 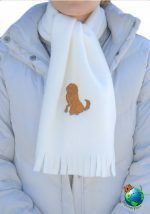 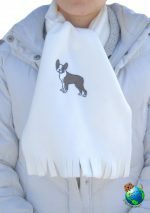 Stay warm this winter with our dog breed scarves!